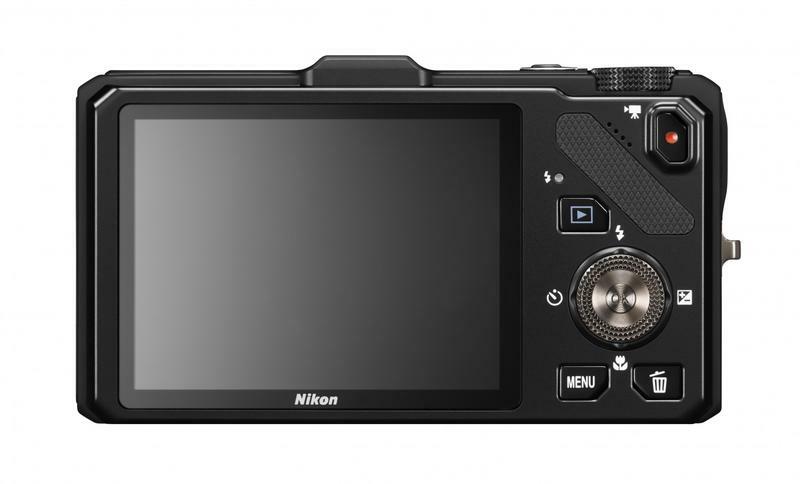 The Nikon Coolpix S9300, Nikon Coolpix S6300, Nikon Coolpix S4300 and Nikon Coolpix S3300 will fill the shoes of last year’s S-series Coolpix lineup. 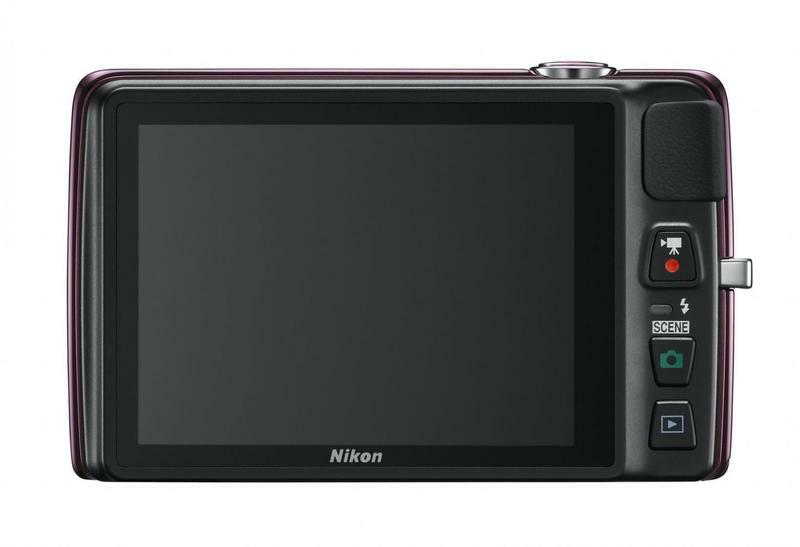 This is Nikon’s Sweet 16 year, as all new Coolpix models feature 16-megapixel sensors; the S9300 and S6300 will receive the higher-end CMOS chips. 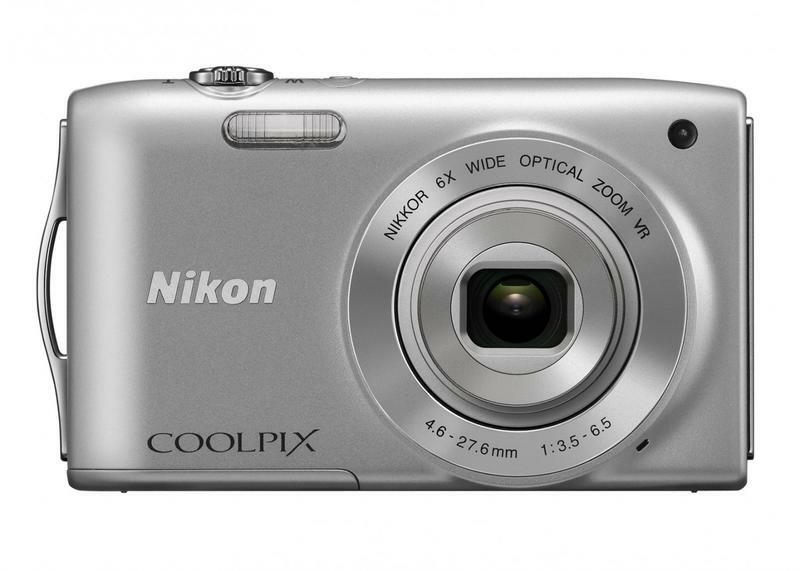 Starting with the newest pocket-size Super Zoom, the Coolpix S9300 packs an 18x optical zoom into a 1.5-inch camera body. 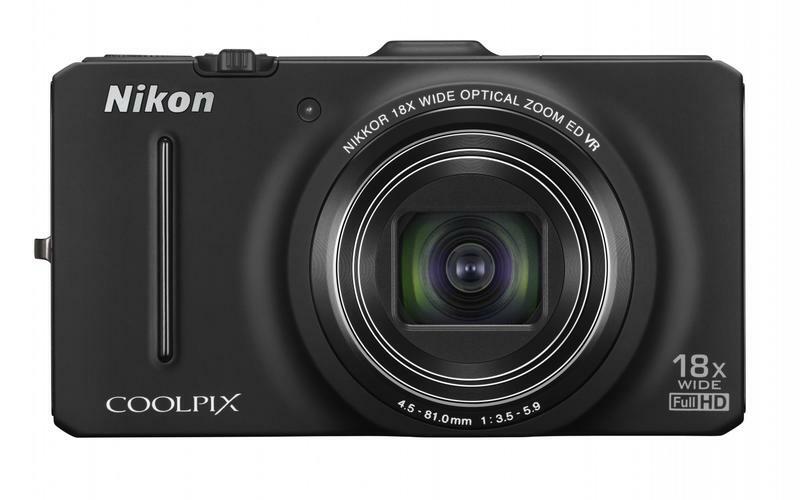 The Coolpix S6300 has an impressive 10x optical zoom and Easy Panorama mode. 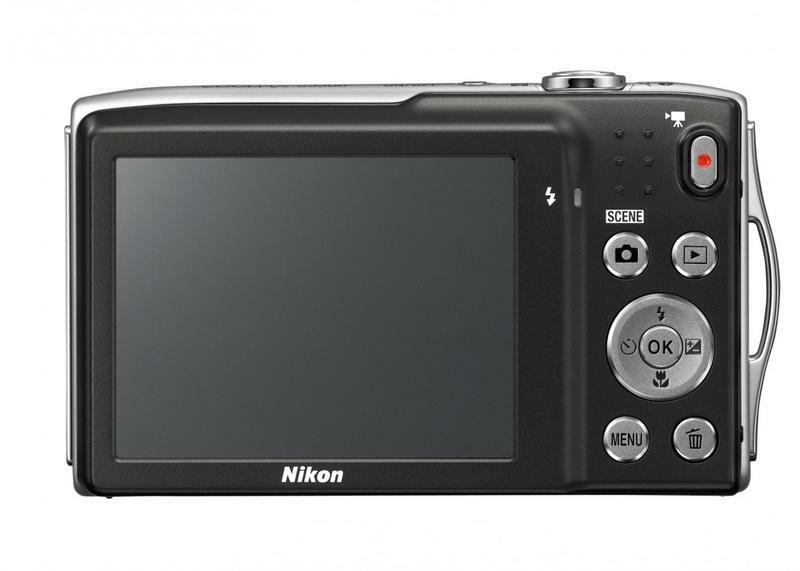 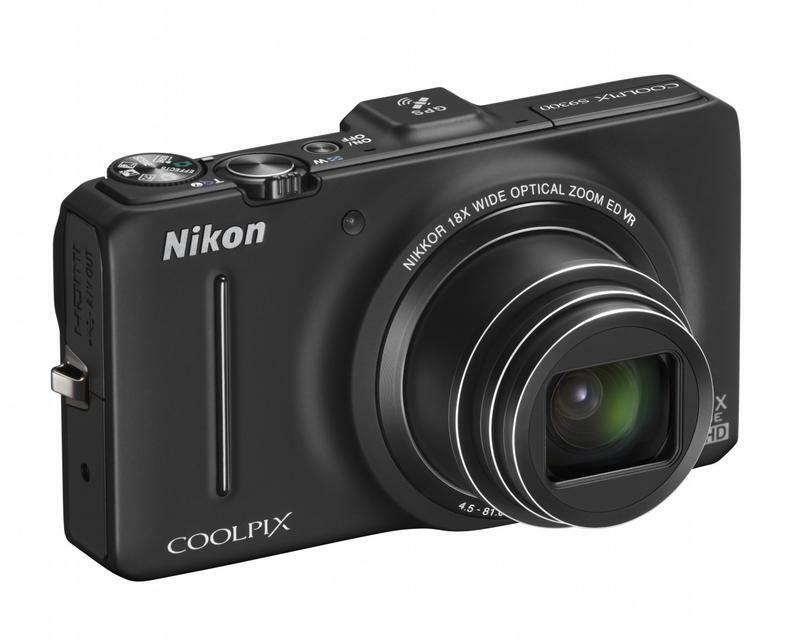 The Coolpix S4300 is Nikon’s “no-frills touch screen camera” that captures HD videos. 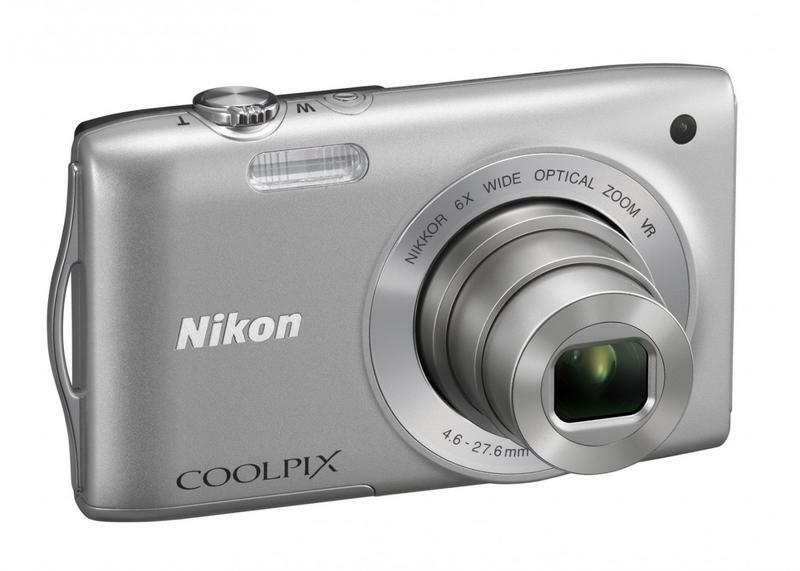 And finally, the Coolpix S3300 is the budget-friendly slim fashion cam, or more accurately the Momcam. 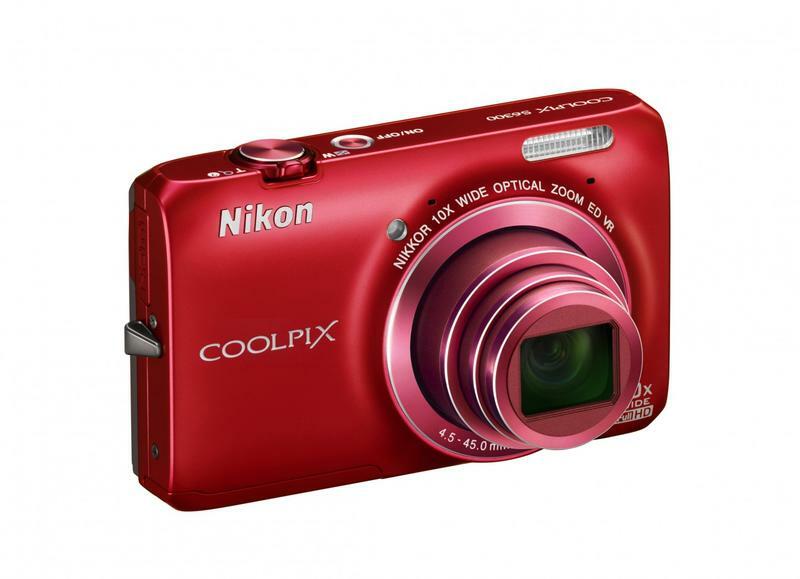 The Nikon Coolpix S9300 will be available in February for a suggested retail price of $349.95 in black, red and silver. 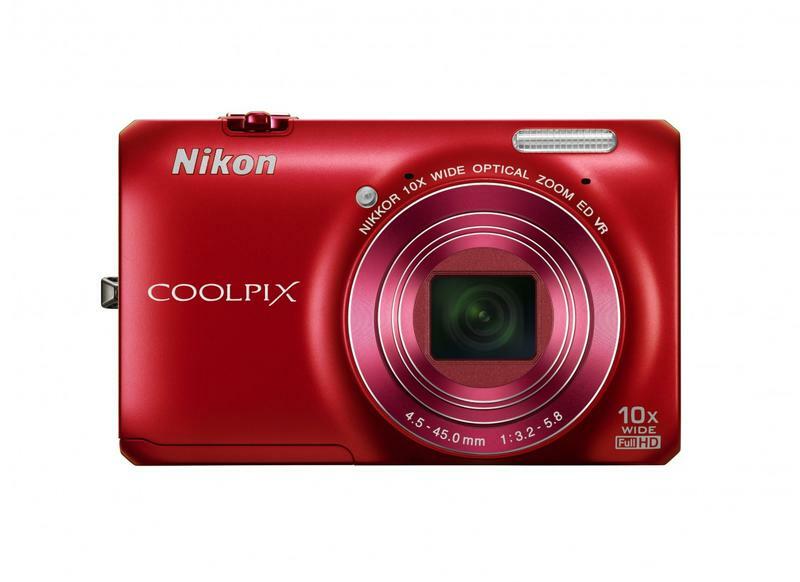 The Nikon Coolpix S6300 will be available in February for $199.95 in red, black, silver and blue. 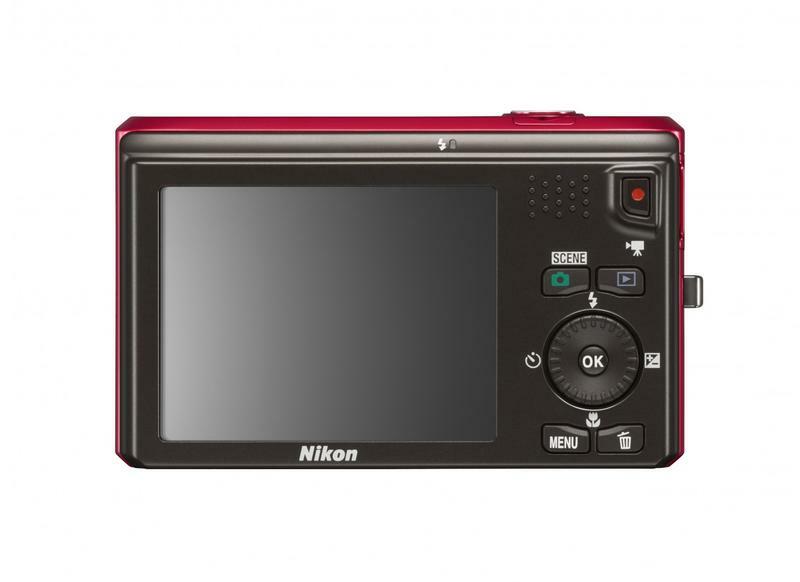 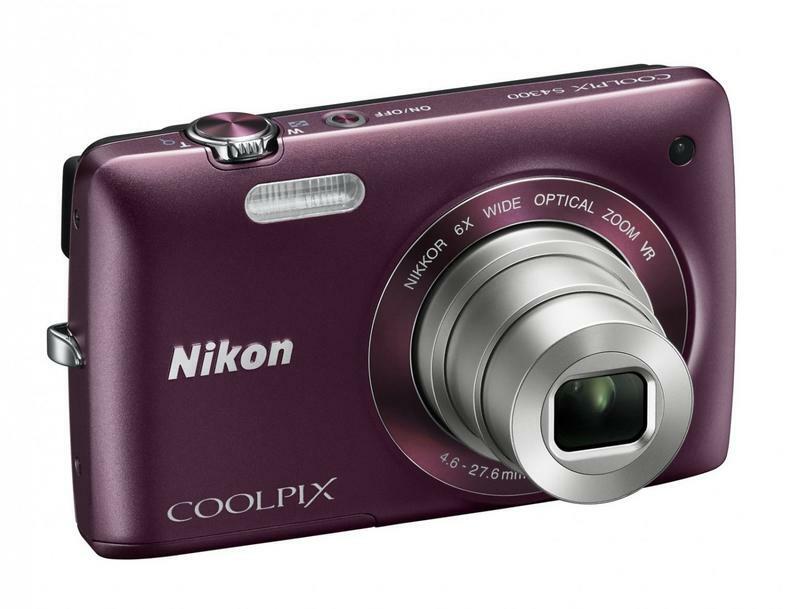 The Nikon Coolpix S4300 will be available in February for $169.95 in plum, black, silver, white and red. 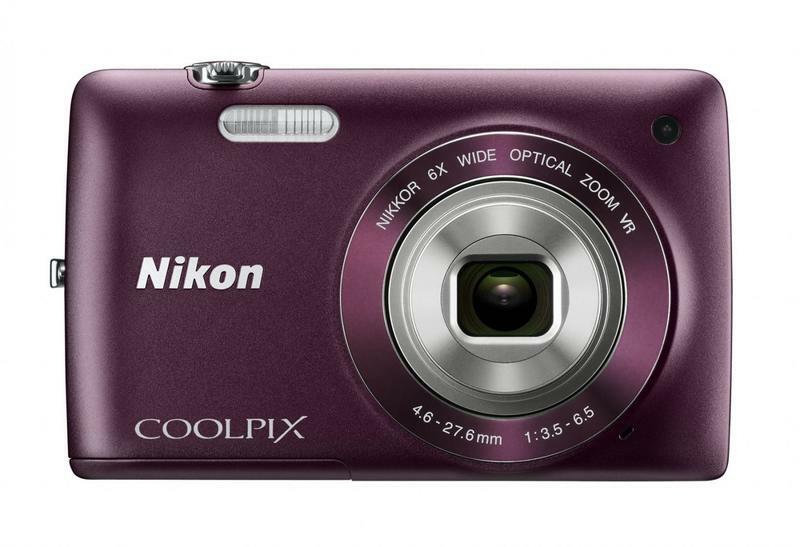 The Nikon Coolpix S3300 will be available in February for $139.95 in silver, black, pink, purple and red.